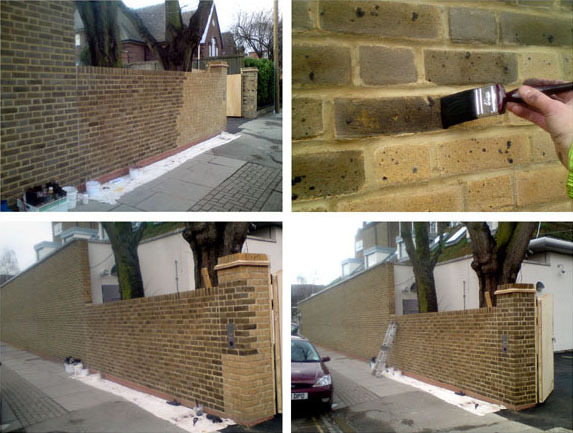 Hotham School Wall – Brick Ageing Complete! The finishing touches are now complete! Dyebrick’s Brick-Age product was used to produce an authentic aged appearance to the yellow brick wall. Dyebrick products are guaranteed for the life of the wall!